Nagle, A. (2017). 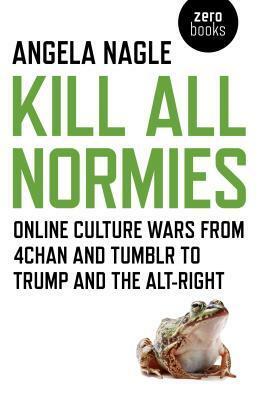 Kill All Normies: Online Culture Wars from 4chan and Tumblr to Trump and the Alt-Right. Zero Books. Zero Books, 2017. 136 pages.